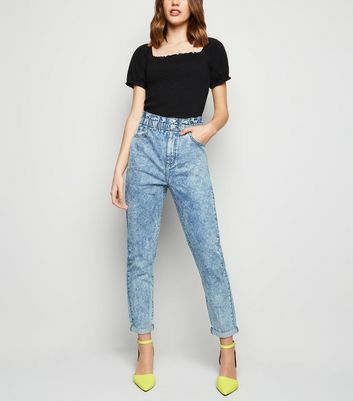 Women's Mom jeans are one of the hottest must-have items this season. 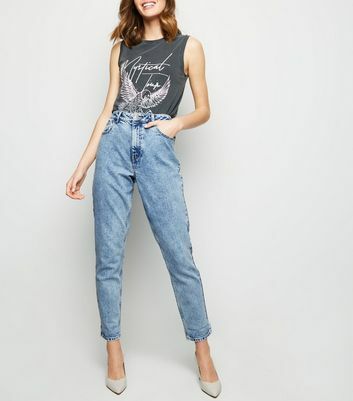 Their comfort and style is second to none. 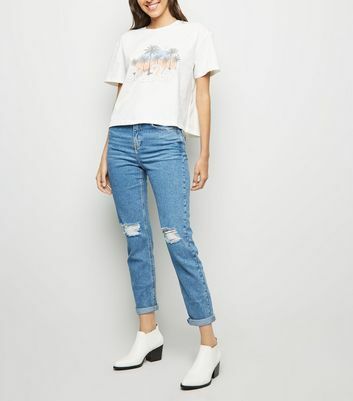 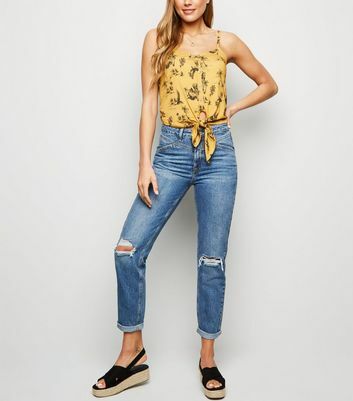 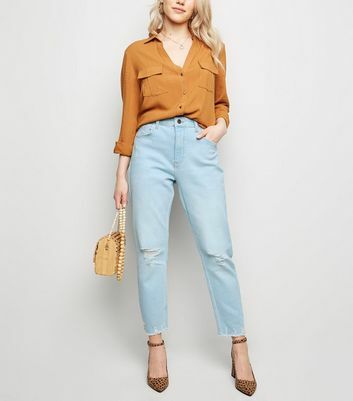 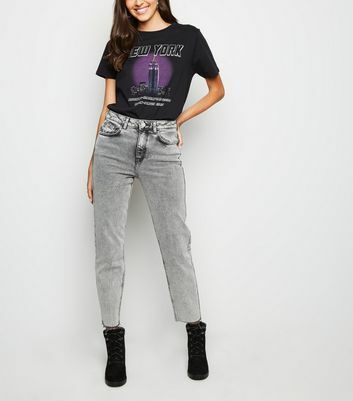 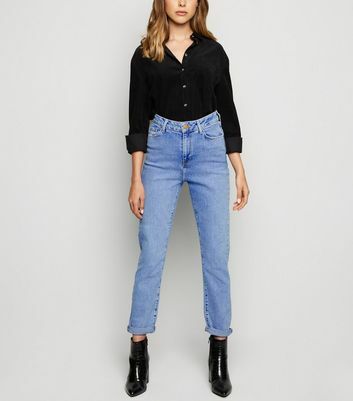 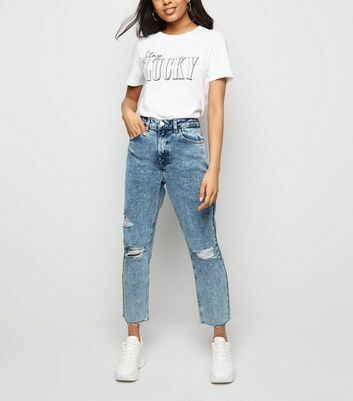 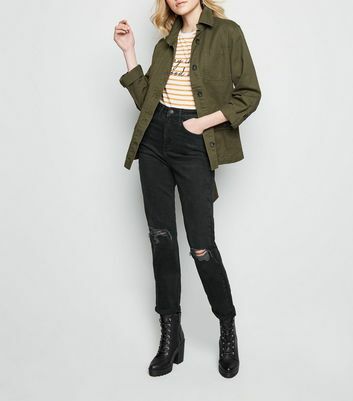 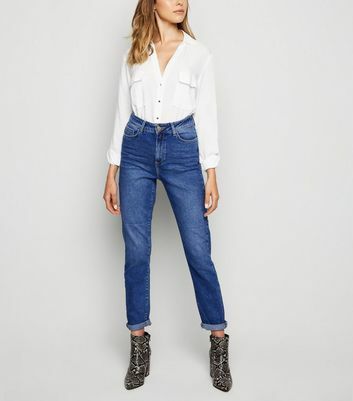 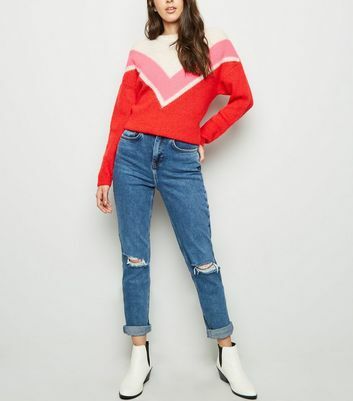 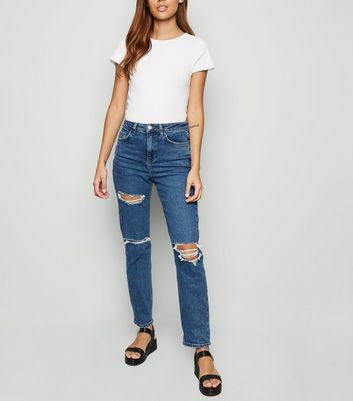 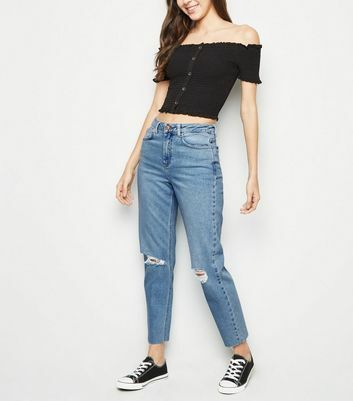 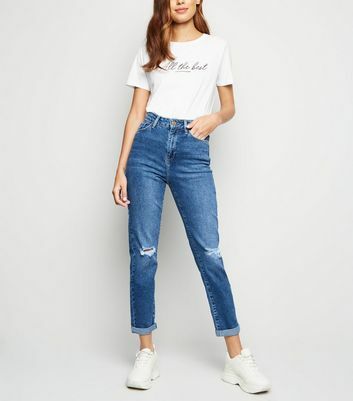 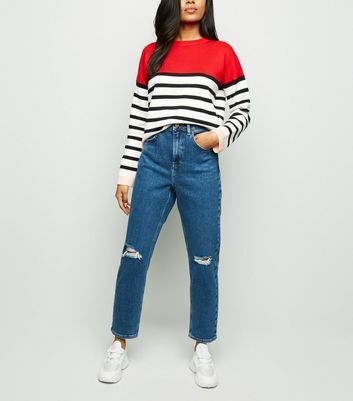 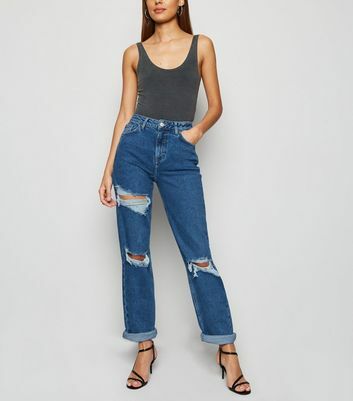 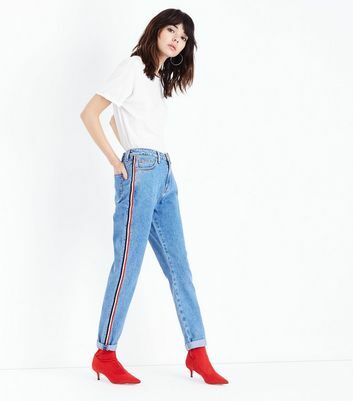 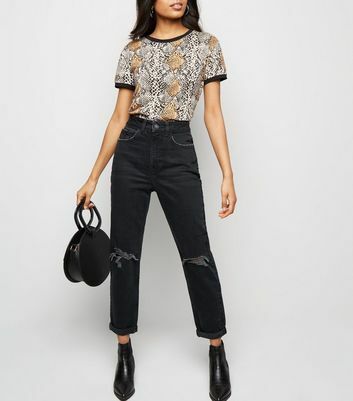 Match high-waisted women's Mom jeans with a form fitting cotton t-shirt and trainers for the ultimate laid back yet stylish look.